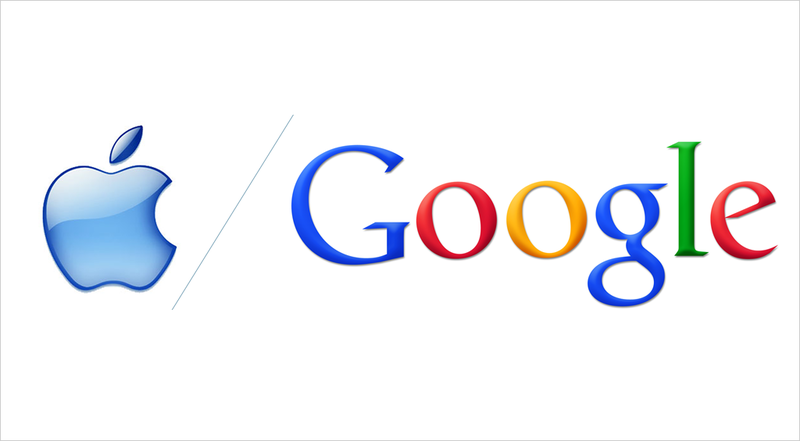 If you’ve never seen Google’s annual year in review, let that end now. 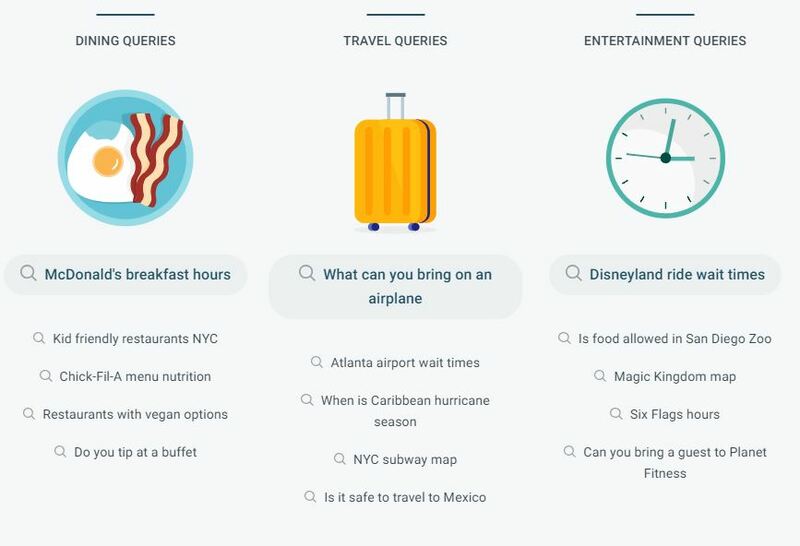 There isn’t much to say about this video that it doesn’t say for itself, but each year, Google analyzes what terms spiked that year vs. the previous year, and compiles all the moments/people/content/etc. related to those things into two minutes that help us reflect on the 12 months we just experienced. 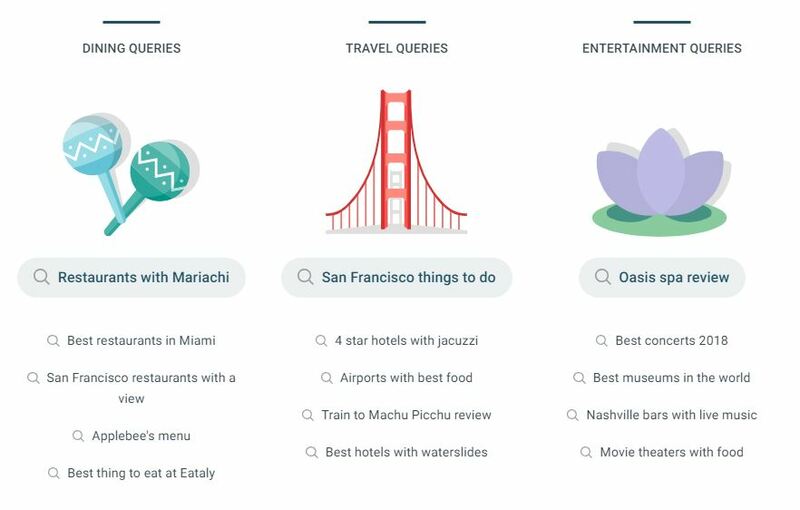 This year, Google trends determined that people searched for “good” more than anything else. From a human standpoint, it’s an important reminder that in a year with many downs, it was the ups we sought out most. But from a marketing standpoint, it’s a great example of transforming data into emotional storytelling. Data isn’t just numbers, it’s a story waiting to be told. If you missed it, Google released its first 360-degreee video doodle yesterday – an homage to a French silent filmmaker and artist Georges Méliès, commemorating his film “The Conquest of the Pole”. When even Google Doodles start to show up in 360-degree video, you know it’s bleeding mainstream. Storytelling in 2018 isn’t just a passive experience, it’s an interactive one that immerses the viewer in the story. As we approach video projects in the future, we should be designing for the experience, not just a two-dimensional stream. Posted on March 2, 2018 by G.S. 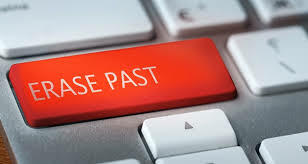 Since 2014, when the “right to be forgotten” was court ordered by the European Union, there have been 650K requests to Google to remove certain websites from its search results. This week, Google released a research paper that outlines the types of requests that were submitted. Most of the requests were to remove five or fewer URLs from its search results. In all, Google says it received requests to remove more than 2.43 million URLs since the end of May 2014, and it has removed about 43 percent of them. In May 2014 the Court of Justice of the European Union ordered Google and other search engines operating in the area to allow individuals to ask the sites to delist specific search results tied to a person’s name if the information is “inadequate, irrelevant or excessive”. 89% of requests came from private individuals. Social media sites, directories, news articles and government pages make up the bulk of links being requested for removal. The underlying information on a third-party website is not deleted in this instance, but it becomes much more difficult to find if it no longer appears in Google’s search results. The underlying information on a third-party website is not deleted in this instance, but it becomes much more difficult to find if it no longer appears in Google’s search results. In the end, the responsibility to determine what’s in the public interest is placed on a private company, a burden, but also a huge responsibility. Google is taking the frustration out of ‘clicking out’ to a web page on accident through a new initiative called AMP for Email. “Instead of an email from Pinterest just kicking you to some in-app browser or an external app as soon as you tap one of its links, a new AMP-infused Pinterest email is the web. So you can pin to your heart’s content, right inside the email window. 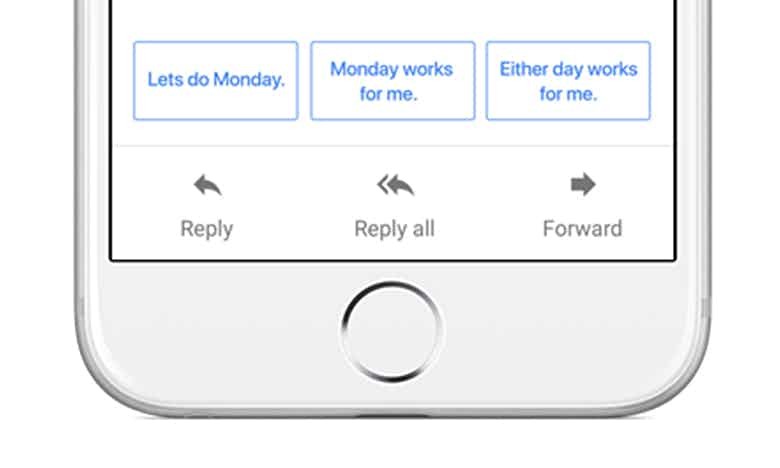 With AMP for Email, you never need to leave the message itself to browse web content.” Google is making this possible by letting email developers incorporate its Accelerated Mobile Pages standard, and for now, and Gmail is currently the only email client supporting this. Why it’s hot: While it might seem minor, this has some strong implications for email CRM form both the user and the brand perspective. For the user, it is a more seamless experience with a branded email. 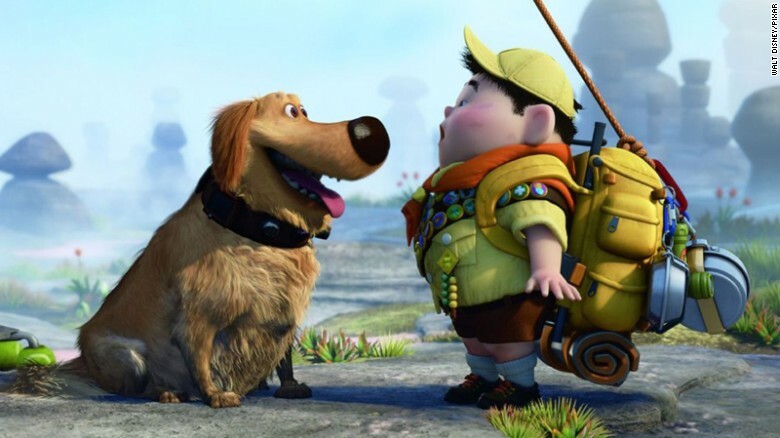 For the brand, it encourages further brand engagement and less fear of ‘linking out’. PLUS……………….. I highly recommend reading this modern ghost story via twitter….. Is it real? I’ll let you decide. P.S It’s real. “Also, being a Ghost Influencer is now a thing.” – Amanda Z. The search giant’s recap of 2017 includes footage of wildfires, hurricanes, gun violence, threats of nuclear war, protests and so much more—pretty much 2017 in a nutshell. Yet, Google managed to make all this uplifting. Using Harry Styles’ “Sign of the Times,” Google’s video shows the perseverance of the human spirit and may even inspire you to make a difference for the people still reeling from the various tragedies we’ve seen this year. It also manages to provide comfort with a “you’re not alone” vibe, reminding you that others are feeling that sense of powerlessness and existential dread, too—and that if we come together, we can let those feelings drive us to change the world. Search data provides deep insight into how we operate as a culture. Knowing when a local business is busy is helpful, knowing how long you would have to wait if you went is even better. Enter Google. 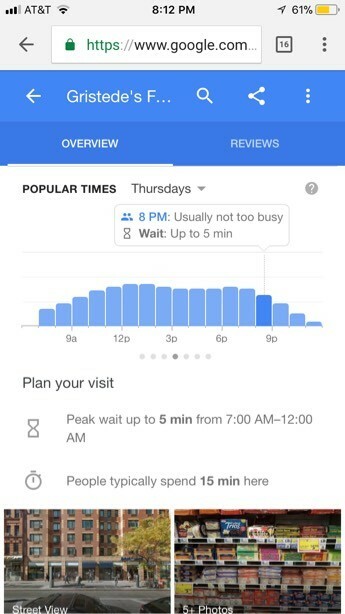 Google’s Search and Maps apps, and Google.com now provide users estimated wait times for both local restaurants and grocery stores (see above). Forever, one of the first questions when you have to go to the grocery store or a restaurant, is – I wonder how long I’ll have to wait. With one simple new feature, Google has removed this age-old mystery. 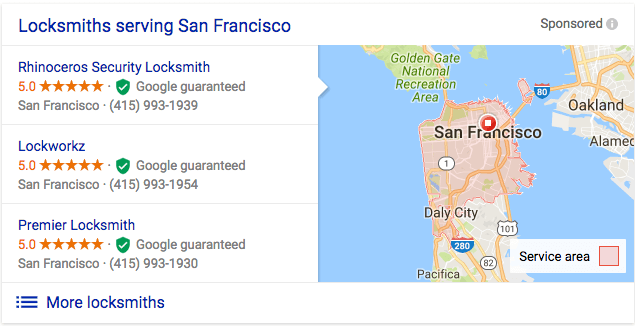 They’re not the first to do it for restaurants, but considering how many people use Google to find one, they certainly have the power to affect the most users. 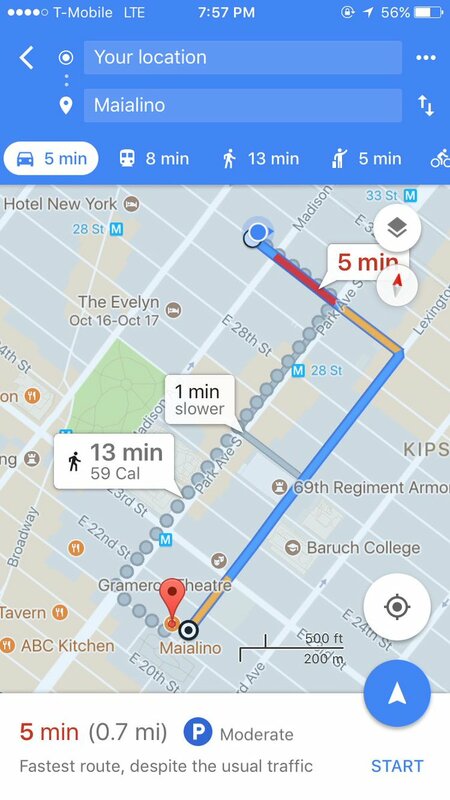 Stephanie Zerwas, the clinical director of the Center of Excellence for Eating Disorders at the University of North Carolina, was trying to find a restaurant in Orlando, Fla., last weekend, so she put the address into Google Maps for directions. She was baffled to see a new feature: The iPhone app told her that walking instead of driving would burn 70 calories. While it was perhaps meant as an incentive to walk, those with eating disorders might instead fixate on the number, a dangerous mind-set that counselors try to minimize, she said. On Monday night, Google pulled the feature, which it said was an experiment on its iOS app. 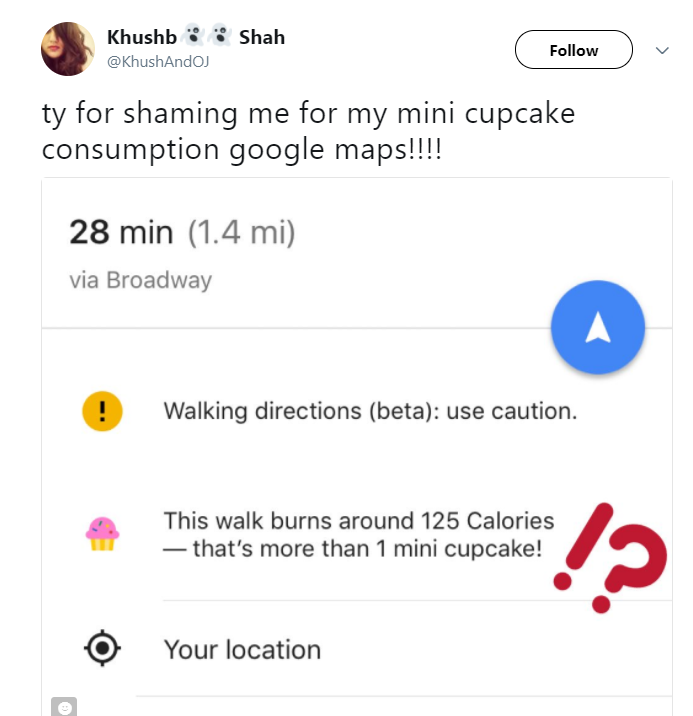 The decision followed a wave of attention on social media; while some of the responses saw Google’s feature as promoting exercise, there were several complaints that it was dangerous or insulting. Calorie counting has long been a contentious topic at the nexus of nutrition, exercise and eating disorders. In New York, among other cities, some restaurants are required to post calorie numbers on their menus and displays, an effort the Trump administration is trying to overturn. The Affordable Care Act required some national restaurants to do the same, though the Food and Drug Administration repeatedly delayed the deadline. Why It’s Hot: Interesting example of brands adjusting strategy based on social media feedback. What was probably considered a useful, helpful feature by developers was clearly not well received by customers. Designed to work with the Google Pixel 2 smartphones, the Pixel Buds wireless earphones can work as a universal translator and have conversations across 40 languages. Speak one language into the earphones, the smartphone will translate it and speak the other language out loud on the phone using Google Translate app. Why it’s hot: language might no longer be a barrier to moving around the world. When will technology help us transcribe different languages? Maybe also animal languages? The jacket is Levi’s Commuter Trucker Jacket with Jacquard by Google—is the result of a partnership between Levi’s and Google to integrate a conductive, connected yarn into a garment. It’s still early days, but the jacket offers a glimpse into connected clothing. Right now, the designers say they’re looking for more feedback. They want to know what people do with the jacket, and what they wish it could do. It goes on sale for $350 in a couple of high-end clothing stores on September 27, before hitting Levi’s stores and website on October 2. 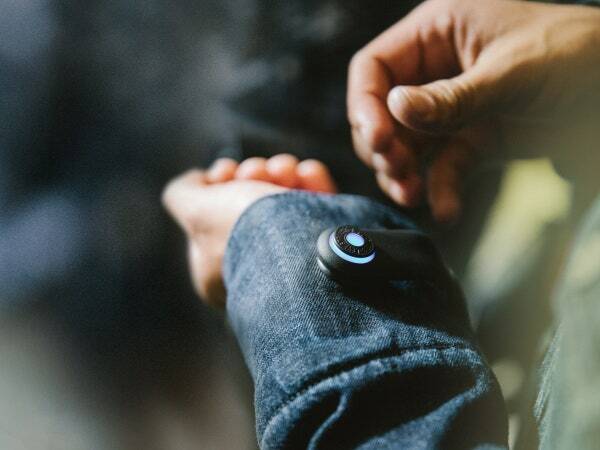 Although this is not yet a revolutionary item, it gives us a peek into the capabilities and use cases for connected clothing – whether that be commuting bikers or city-dwellers looking for directions, or someone wanting to change their music without taking out their phone. This could also have implications for the vision-impaired trying to navigate their way through a metro area, etc. OK Google, Am I Depressed? See gif of how it works here. As reported by The Verge, yesterday Google rolled out a new mobile feature to help people who might think they’re depressed sort it out. 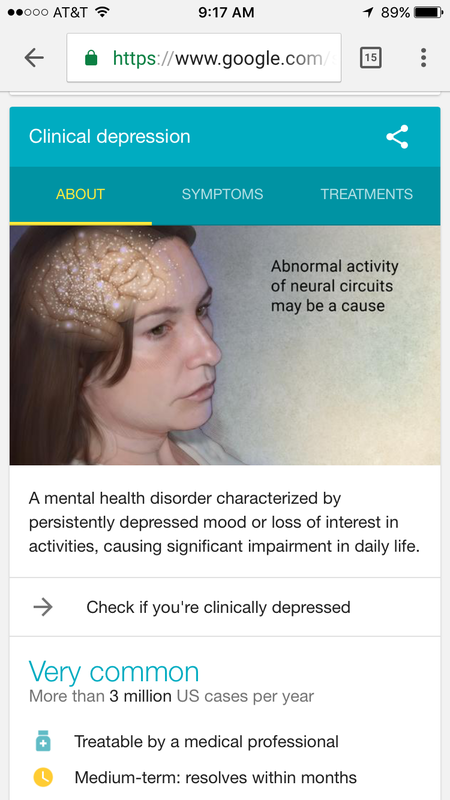 Now, when someone searches “depression” on Google from a mobile device (as in the screenshot above), it suggests “check if you’re clinically depressed” – connecting users to a 9 question quiz to help them find out if they need professional help. The partnership, announced on Wednesday, is a testament to the mutual threat facing both companies from Amazon.com. 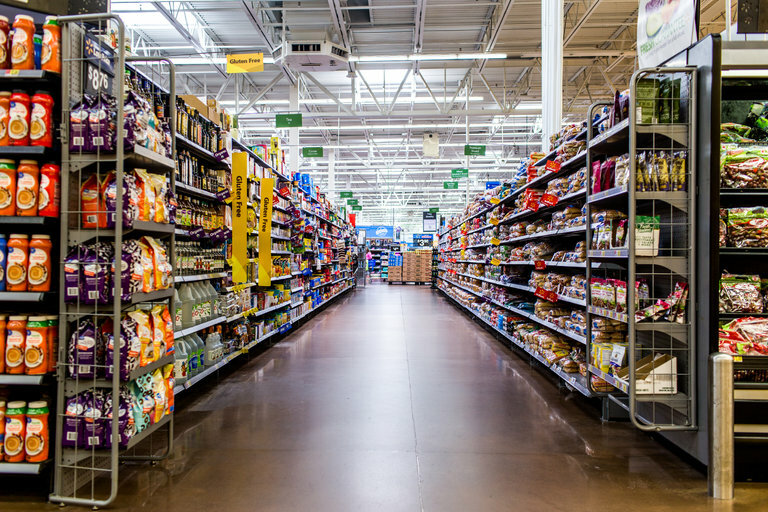 “We are trying to help customers shop in ways that they may have never imagined,” said Marc Lore, who is leading Walmart’s efforts to bolster its e-commerce business. Amazon has been considerably powering forward of late — when it comes to partnerships, integrations, and expansions — and one was left wondering where the competition would net out. 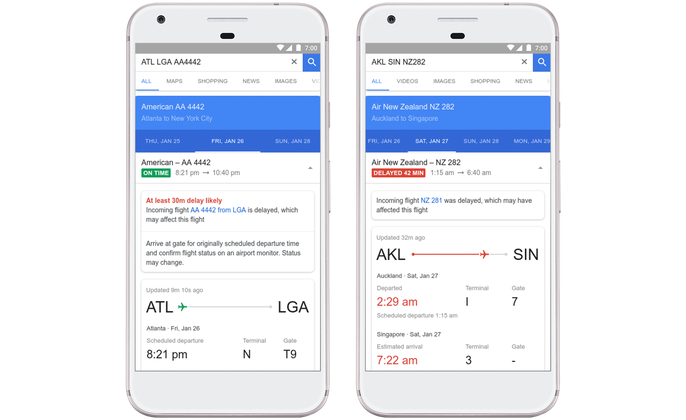 The future implications about data and voice integration are more interesting than the retail implications today, since Google is king at data integration. 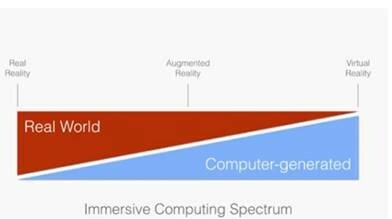 Google is redefining how we perceive the multiple “realities” we have been wrangling to understand to begin with by introducing Immersive Computing. On one end of the human experience, you have reality. Living, breathing, non-digital reality. It’s great. Usually. 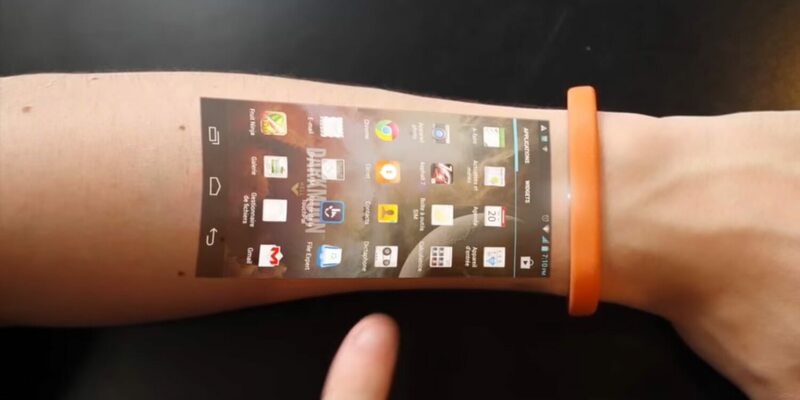 In the middle, as technology becomes more “immersive,” you have augmented reality. Basically, graphics start to float in front of your eyes on top of the real world–like a monster in Pokémon Go. Then, eventually, as more and more of these graphics are layered over your perception, you naturally segue into virtual reality. At the right end of the spectrum, all reality has been replaced with pixels. And it’s also a way for Google (and brands) to eventually be able to hack our perception at a moment’s notice…In gradients of course. 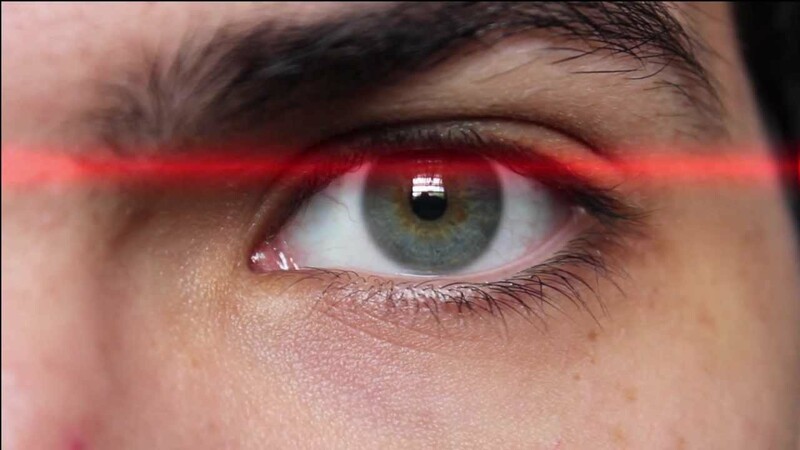 It’s also an indicator of where they are going to be taking headsets/glasses, and possibly Samsung’s contacts. 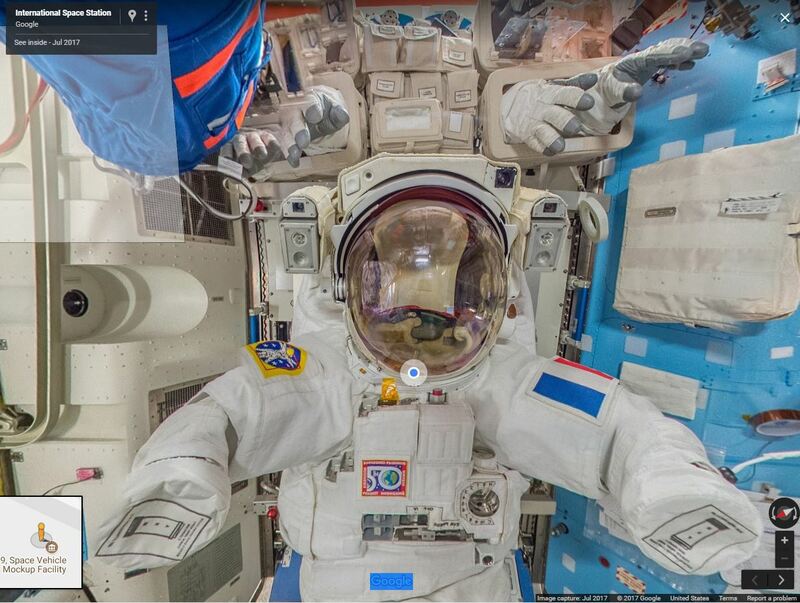 Google Street View has finally found an address that won’t be blocked by a giant UPS truck: outer space. Click on a blue hot spot and get an explanation of what the item is. This project can serve as motivation for kids curious about STEM careers, similar to the Lockheed Martin “Field Trip to Mars” project from 2016. Also, it’s a fun way to spend 15 minutes at work. Thanks to Voyager, Google Earth’s storytelling platform, you can now basically take an even deeper look at Alaska without having to leave your couch. Voyager, which is essentially a collection of guided stories and tours based on maps, began streaming live content Thursday, starting with Katmai National Park in Alaska. There are five live cams in Voyager for people to use to explore. Google partnered with Explore.org, a multimedia organization that hosts several nature livestreams, to bring this new feature to life. 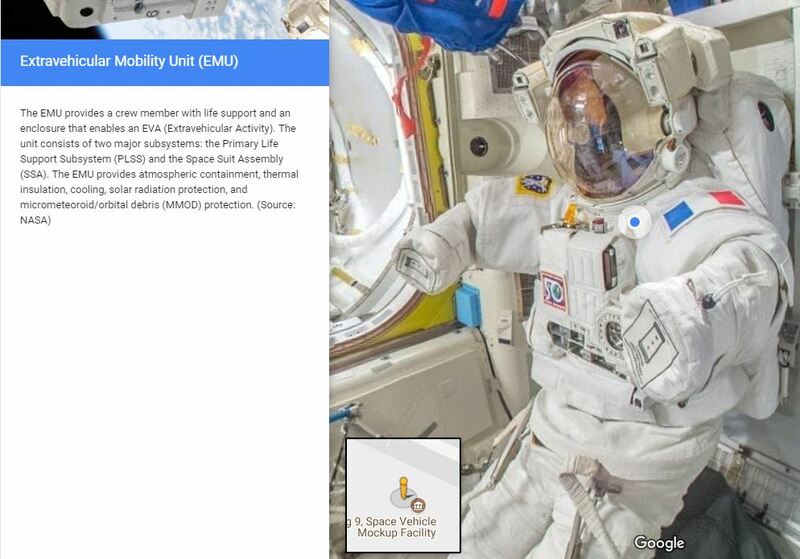 To access the livestreams, users just open up the Google Earth application and head to the menu icon on the top lefthand corner of the screen. From there, simply click “Voyager,” which is demarcated by a ship’s wheel, and head to the “Nature” tab. The livestreams are branded with “explore.org” in the lower left-hand side. When we watched, we saw a bear splashing around in a waterfall and later on, another casually walking through a river. Google didn’t say whether even more live cams would make their way to Google Earth (and when that’d be), but Explore.org founder Charles Annenberg Weingarten seems to hint at more to come in a post on Medium. “So, please join Google and Explore.org and discover the “live world.” Whether it be the brown bears of Katmai National Park, the wild belugas and polar bears of the arctic, the bald eagles of Iowa, the elephants and hippos of Africa, the pandas of China, or a live birth of a puppy who will one day become a service dog for a soldier with PTSD — welcome to our family,” he wrote. Love the immersive nature of what Google Earth is and can become. The possibilities are exciting to think about. Australian retailer Myer hosted a flash sale using YouTube’s six-second pre-roll ad slots. The 6 Second Sale ads feature more than 100 Myer products with discounts greater than those available in store and online by 5%. Viewers have only six seconds (the length of the pre-roll ad) to secure the deal being offered, with those that manage to click on the offer in time are taken to a pre-populated shopping cart on Myer’s site. 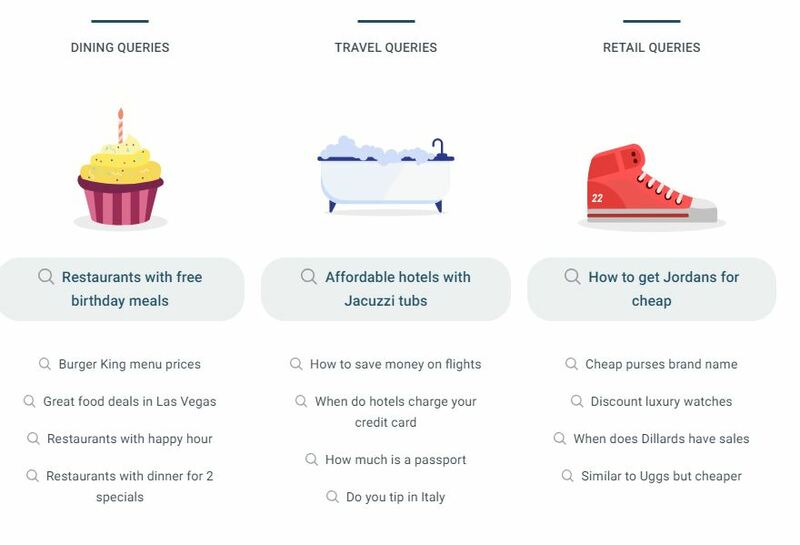 The campaign created using Google’s Vogon – customization tool that lets brands create unlimited variations of the same ad by changing the text, audio or images. The targeting used in the 6 Second Sale ensures no YouTube user will see the same ad twice. The 6 Second Sale is being promoted through Myer’s website, social channels, catalog and print.